A quick post to let you know that you can now buy products featuring photos taken for randomiowa.com on Zazzle! All proceeds will be reinvested into the site. 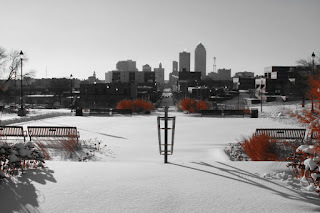 Currently available are several products featuring a snowy view of Des Moines with more to come!